With fuel prices at a record high in South Africa, the development of a new, turbo free-flow technology, aimed at reducing fuel consumption as well as carbon emissions, could not come at a better time. Ipeleng Mathebula, a Masters’ degree student in Mechanical Engineering at the Tshwane University of Technology, has always dreamt of driving a fancy car, or, even better, manufacturing cars. For as long as he can remember, he has had this passion to design cars, which is why he ended up studying Mechanical Engineering. “In addition to my passion for cars, I was fascinated by the research and development we had to do as part of our undergraduate studies. I ended up enrolling for a Master’s degree to gain more exposure to research and development. I also wanted to work for a company that dealt specifically with research on a regular basis. This landed me my first job in research and development – designing cameras and optical systems,” said. 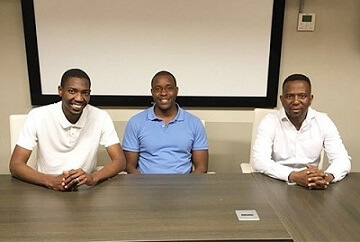 Identifying a gap in the South African market in the development of car engines, Itumeleng and two friends, Nhlanhla Rikhotso and Kagiso Tsatsane, decided to seize the opportunity and launched Boost Mechanics, a company focused on improving the efficiency of turbocharged car engines. Their research identified a deficiency in the effective co-functioning between the turbocharger and the engine. After eight months of hands-on research, driving around in an older model turbocharged car to test its performance, the trio came up with a new technology called turbo-free flow, to address environmental challenges exhaust gases pose. Turbo-free flow aims to provide green solutions to address these environmental challenges as well as reduce fuel consumption and carbon dioxide emissions. After registering a provisional patent for the turbo-free flow concept, they approached the Technology Innovation Agency’s Youth Technology Innovation Program (TIA-YTIP) for funding to modify and test the car. Once TIA-YTIP has examined the Boost Mechanics concept, they assigned the project to TUT’s Technology Station in Chemicals (TSC) at its Ga-Rankuwa Campus. TSC assisted in preparing the modified car for SABS testing and interpreting test results towards improving the existing concept. Subsequent testing proved that the modifications to the car resulted in better performance. 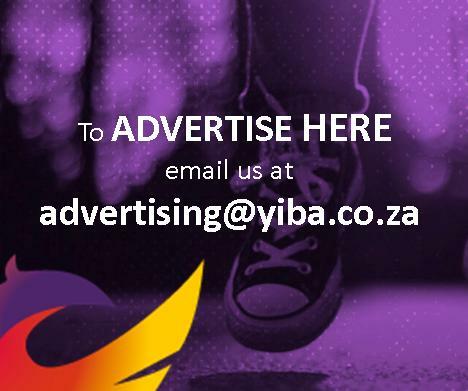 Indeed good news for the South African market! Boost Mechanics is now working hard on securing partnerships in the market to implement the turbo free-flow technology.